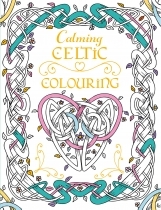 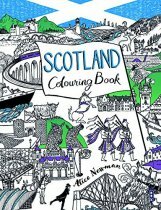 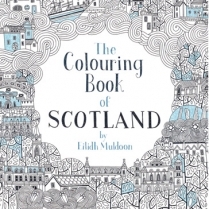 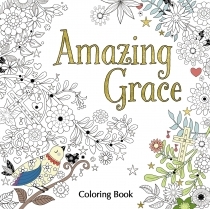 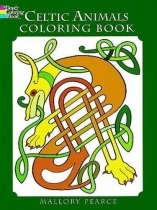 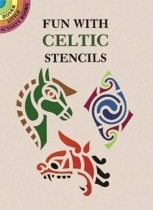 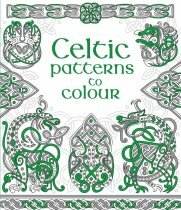 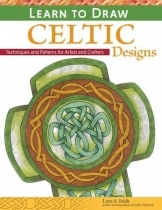 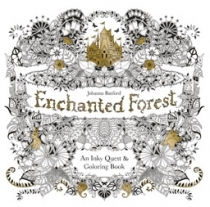 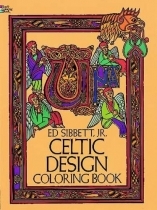 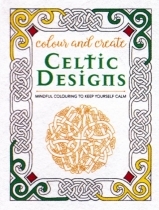 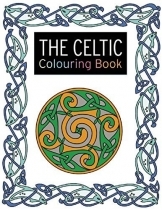 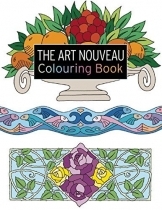 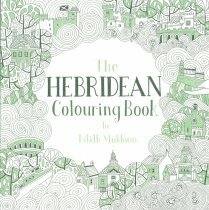 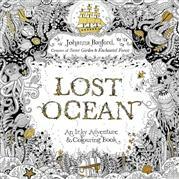 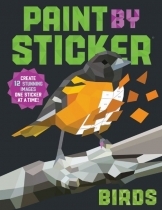 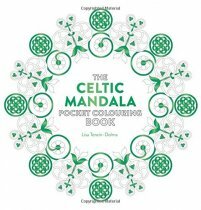 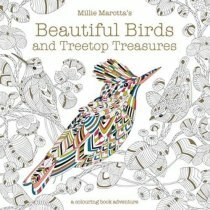 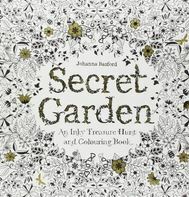 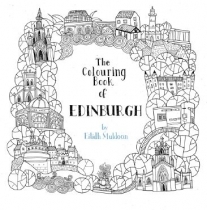 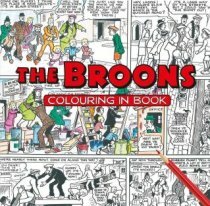 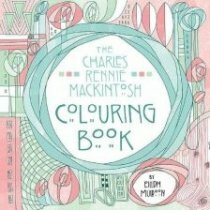 Colouring fun for all ages! 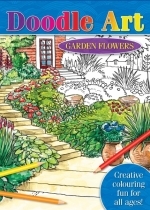 Let your creativity go wild with these beautiful garden designs. 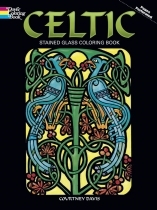 Each page is perforated for easy removal once completed.